I finally watched Wonder Woman this week. I am so late to get on the train, I know. However this is poignant because I realized that apart from being born a badass Amazonian, there are other ways to gain superpowers. It’s all about realizing your own strengths and discovering your unique gifts. One way to find these things in ourselves is to do something brave, like traveling alone. Solo traveling is about conquering fears, learning who we really are without the influence of others, and realizing that we’re capable of so much more on our own than we ever thought possible. It’s a gift that everyone deserves. It’s not just a ‘finding oneself’ journey or a carefree vacation, no. It is so much more than that. I believe it actually gives us super powers. The other solo female travelers out there know exactly what I mean. 1. Ability to see more similarities with people from other cultures than differences, thanks to all of the exposure we’ve had. 2. Ability to be present with our surroundings, without anyone distracting us or impacting our opinion of a place. 3. Sharpened intuition, the better to guide us seamlessly through life and the world with. 4. But when things do go wrong, the ability to go right into problem solving mode, because we know that there’s no use in crying over spilled milk. 5. Superior haggling abilities, handled with respect and grace. 6. 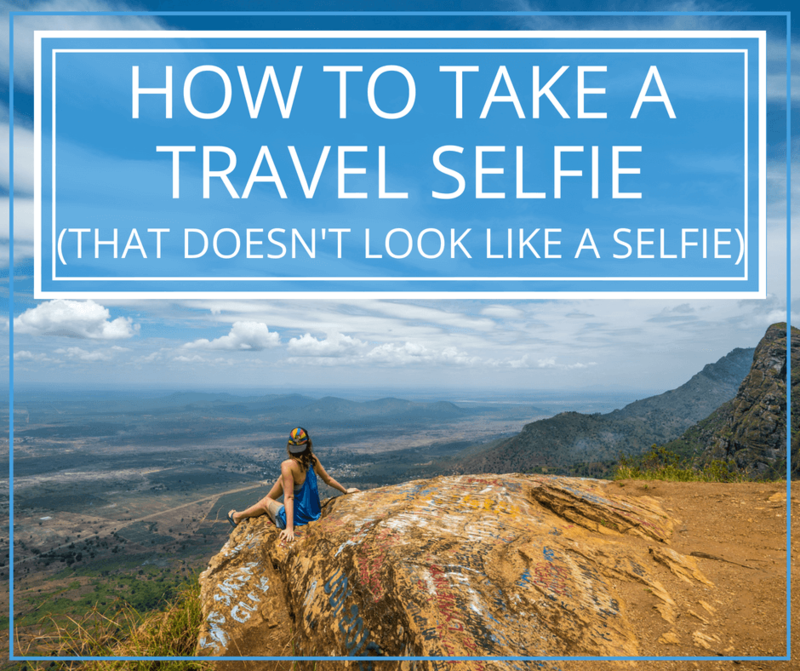 Superior selfie skills, well-sharpened and honed on perfect beaches, gorgeous mountaintops, and while taking in sweeping views. That selfie game is elevated. 7. An increased level of self-confidence and self-esteem, thanks to all of the things we realize we’re capable of. 8. Ability to enjoy each moment with ourselves, without needing other people to put a different-colored lens on it. 9. Elevation to the executive level of all the things: Chief Financial Officer, Chief Communications Officer, Chief Navigation Officer, Chief eating-this-for-dinner Officer, Chief of the Planning Council, Chief of all things Fun and Good. 10. Increased patience and ability to laugh at the little things, and to recognize that so many things are actually little things, many of which will eventually be a joy to remember, even if it doesn’t seem like it in the moment. 11. Ability to search out the perfect domicile, tirelessly performing the bedbug check, doing the mosquito net dance, and the but-does-this-one-have-an-ocean-view for only $15? bungalow disco. In Mozambique – only $15! 12. A magnetic field for attracting more abundance, random conversations, and spur-of-the-moment adventures than could ever happen if tethered to a group or to another person. 13. Ability to be the plus one. 14. Ability to say ‘yes’ a whole lot more. 15. Ability to say ‘no’ a whole lot more and not feel bad about it because it’s our damn choice. 16. Ever-increasing ability to engage in playful dialogue with our surroundings, communicating with people in another language when words fail us, learning how to connect with anyone, from anywhere. 17. Ability to turn anywhere we go into an amazing place to be alone, because we’re curious, eager, and inquisitive. 18. Supreme confidence in ourselves to know when a place or person doesn’t suit us, and it’s time to move on without guilt or attachment, because there’s always another adventure around the corner. 19. Dedication and increasing ability to one day, just maybe, packing the perfect bag, with not one thing missing. And to do it in 10 minutes flat. 20. 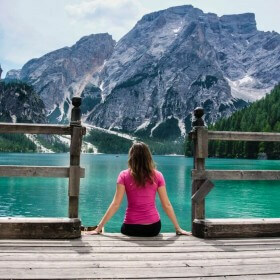 Ability to score incredible travel deals and budget like a pro, cha-ching! 21. Increased awareness of who we are and how we fit into the fabric of the world, harmoniously, and with clarity. 22. The beautiful realization that safety isn’t rocket science, and that by keeping a few key things in mind, we can glide right through, stronger for each misstep, and more intelligent with each test. 23. Increased confidence in ourselves, that we know what we need, that we can discern what the right thing is for us, and that we can and will do what we need to do all on our own time. 24. And what we can’t, and the ability to recognize and welcome well-intentioned help when it comes to us, in the form of a bus driver, a kind lady in the city center who offers guidance when she sees us consulting a map, and the only person in the crowd who speaks English kindly coming over to translate when something is announced over the loud speaker that we can’t understand. These shepherds are everywhere when we remain open to them. 25. Increased strength and power with which to be the architect of our own lives when we are on the road, and long after we come back home. These are our superpowers that we gained from traveling alone. What would you add? 1. Become a role model for others to live one’s life to the fullest and not let fear or other people keep you from reaching your full potential, especially because you are female. 2. By helping and interacting with locals in such a positive way (with your economic support and interaction), acting as an ambassador for your own culture and way of life (cultural exchange). 3. In your case and many others I am sure who do solo: increase awareness of hidden beauties in the world that people should support and save from destruction (Peruvian rain forest), abandonment (Churchill and northern Inuit communities), or potential abuse (Rakotzbrucke). 4. Show others can be a superhero too. Aw thanks so much, Gil. Congrats on the new-found super powers, Kristin! Amazing! I greatly admire your courage and tenacity. Thanks for chasing your dreams and the bravery to put your story out there. As the father of three young women, I love that they have a badass like you to show them life’s possibilities! Dream big, Kristin! You Rock! 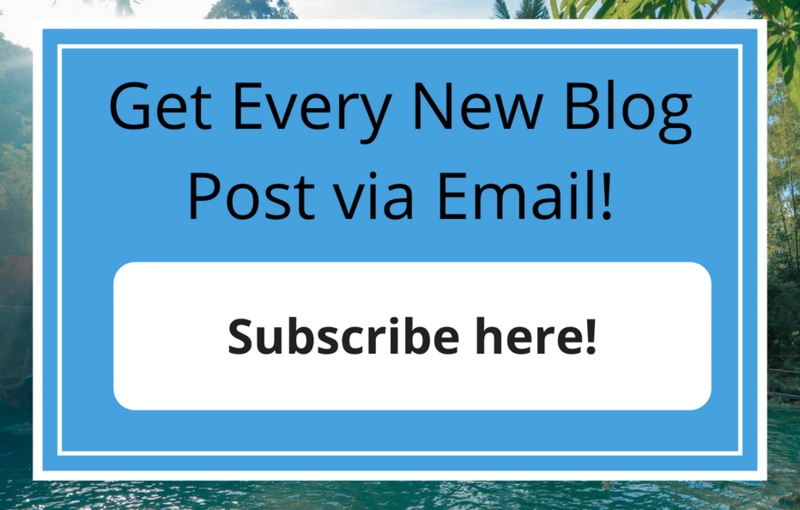 A perfect list of reasons to buy that plane ticket! I’m prepping for my first trip, and I love finding lists like this to keep me positive and strong when others doubt me. 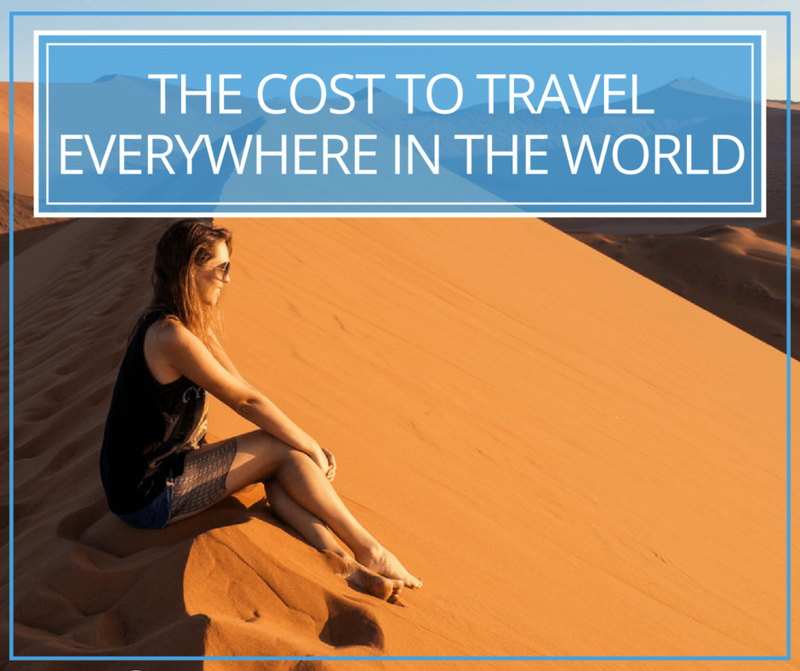 I know there are soooo many benefits to solo travel. If I only solo travel this one trip, I’m going to make it count. Thanks for the boost in motivation! Always appreciated!! 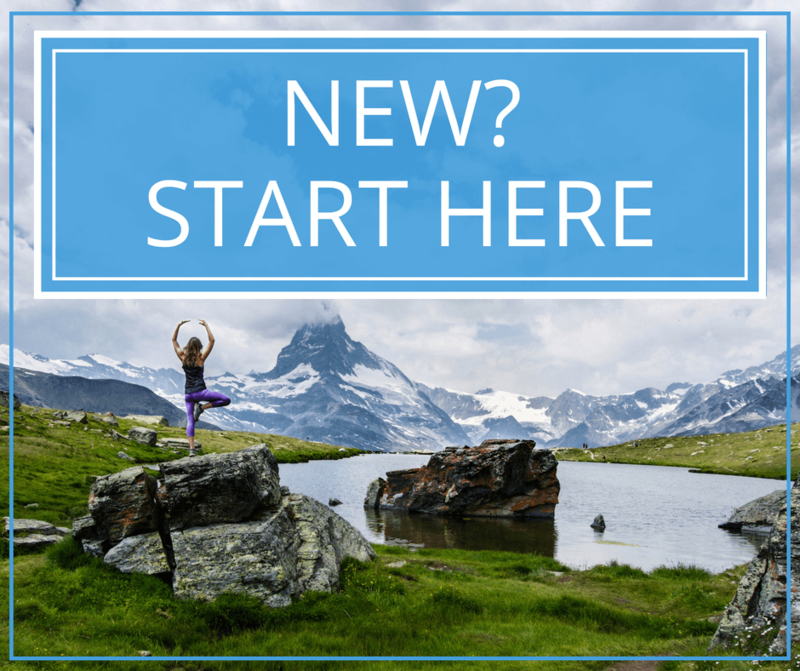 I was apprehensive before for going on a solo trip but this post is such a motivating read that it dissolved my doubts. Thanks for sharing this. So glad that it provided some encouragement! It’s going to be awesome, Isha. HELLS YES, to this whole list! I recently took my first solo trip and I am HOOKED. I loved the freedom of doing whatever I wanted to do and I also found that I really enjoy my own company. I love it too! It taught me to love my own company more. 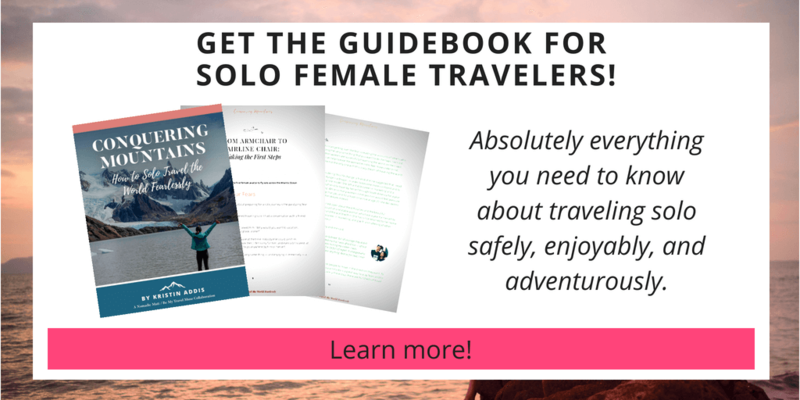 You are amazing- thank you for all of the inspiration and uplifting message about solo female travel. 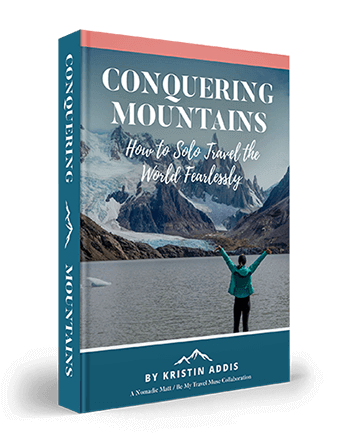 I just bought your conquering mountains book and am getting ready to make a life change to travel solo- and you have very much helped make it possible for me. Thank you for what you do! AW that’s amazing! Have an amazing time and let me know how it goes for you!